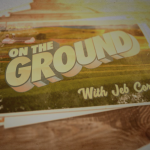 RPRT produced series “On The Ground with Jeb Corliss” has launched today on Outside Television. Available via the OTV website, ROKU player and app, the series follows Jeb Corliss and RPRT founder Matt Meyerson as they have an “off the cuff” RV adventure across the USA. 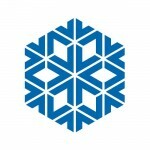 The series was presented by TCL USA and GoPro and can be seen HERE. 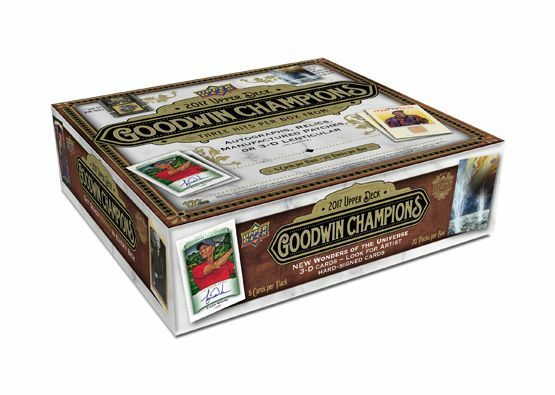 Tia Blanco and Roberta Mancino have been tapped to have authenticated signed trading cards for the elite Goodwin Champions by Upper Deck series. 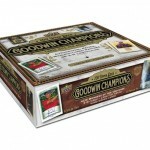 Every year Upper Deck identifies athletes who have met great accomplishments and create a commemorative series of cards. The cards are hand signed by the athletes and contain a swatch of fabric used in competition from the athlete. For this series, Roberta donated a T-shirt from a skydiving competition and Tia gave a singlet from her ISA competition. The cards will be out towards the end of the year. Jeb Corliss is set to be a part of a new traveling science exhibit from Science North in Ontario Canada called “Beyond Human Limits.” The exhibit sets out to explore the science behind our favorite action and adventure sports. Jeb is featured in several sections of the exhibit and was extensively interviewed for content. The exhibit will start out in the Ontario Science Center in mid-March and will travel over the next few years throughout North America. For more information please visit the Science North website. Jeb Corliss and Roberta Mancino have re-upped with long time action camera sponsor GoPro. Jeb and Roberta have been on the program for years and have again been re-signed by the camera giant. Look for new footage and projects from both Jeb and Roberta who have been testing new cameras and posting cool new content. Jeb Corliss and Roberta Mancino have committed to re-sign their contracts with GoPro leading into 2017. 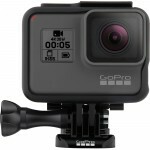 The world’s leading action camera has just released their revolutionary Hero 5 and Jeb and Roberta will be working closely to promote that release along with special VR initiatives. They are signed on as both flight and underwater athletes. 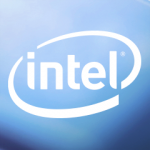 Roberta Mancino has been tapped by Intel to film a special flight viewable to a live audience at CES 2017 by Intel. The wingsuit flight will be seen in VR during an Intel Keynote at CES. Roberta produced and stars in the piece which will feature her and two other fliers. 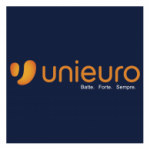 Roberta Mancino has been included in a new campaign for Italian retailer Unieuro. Dubbed #humansoftechnology, the campaign focuses on great Italians who use technology to pursue their passions. Roberta sat for a print shoot and a web edit is forthcoming. For more details you can see the campaign HERE. Jeb Corliss’s next big project has been announced! Jeb will be hitting a target the size of an apple set atop of the Great Wall of China on May 28th. Broadcast to the world via a variety of media outlets and online, this will be the third “mega stunt” Jeb has done in China. Produced by the folks that bring you World Wingsuit League, Jeb’s long time sponsor GoPro will be sponsoring and live broadcasting as well. For more information on this historic event, you may go HERE. 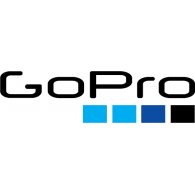 RPRT is stoked to announce that Chad Kerley, Jeb Corliss and Roberta Mancino will all be continuing their relationships with GoPro. 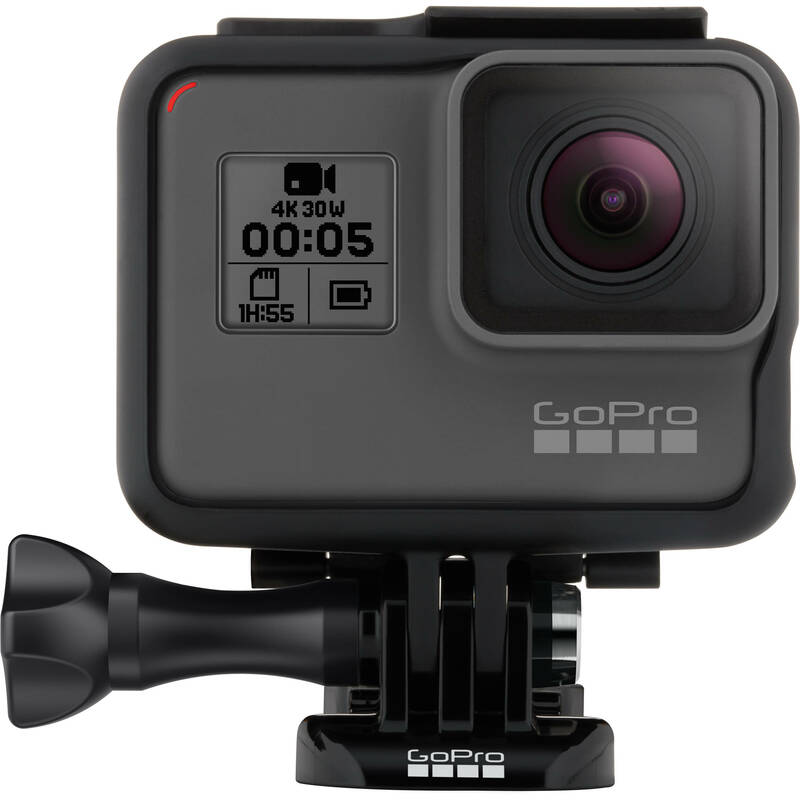 Considered the industry leader in POV cameras, GoPro is now moving into the content and drone space. Expect to see some incredible footage from the three as they embark on special projects for the camera maker. Jeb Corliss recently was tapped by Lexus to introduce a new car for the 2016 year. Jeb spent 11 days in the Sydney and outlying areas filming this campaign which will be featured in Australia and beyond. All stunts were done for real and no CGI was used in the landing of the stunts. Jeb and Lexus are a natural partner as Jeb has been driving Lexus for almost a decade. The campaign will include television spots, social campaign, mini doc/BTS and a virtual reality component that will definitely wow anyone using an Oculus Rift. The commercials are set to premier November 22nd in the US and 23rd in Australia and the BTS launched today.